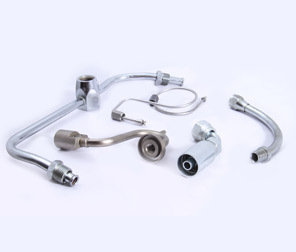 Tube Fabrication Services - Chardon, Ohio, Chardon Metal Products Co.
At Chardon Metal Products Co., we have served as a single-source provider of machining and fabrication processes since our inception in 1945. 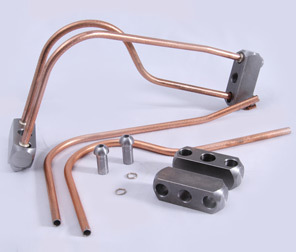 Our capabilities include high-quality tube bending and forming, used by industries across the spectrum. 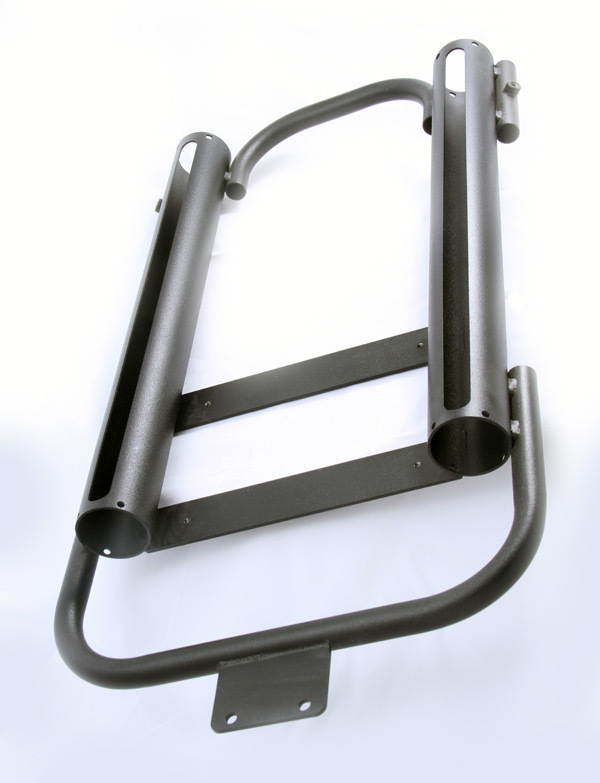 With our diverse array of machining and fabrication capabilities, we can fulfill virtually any customer specification. 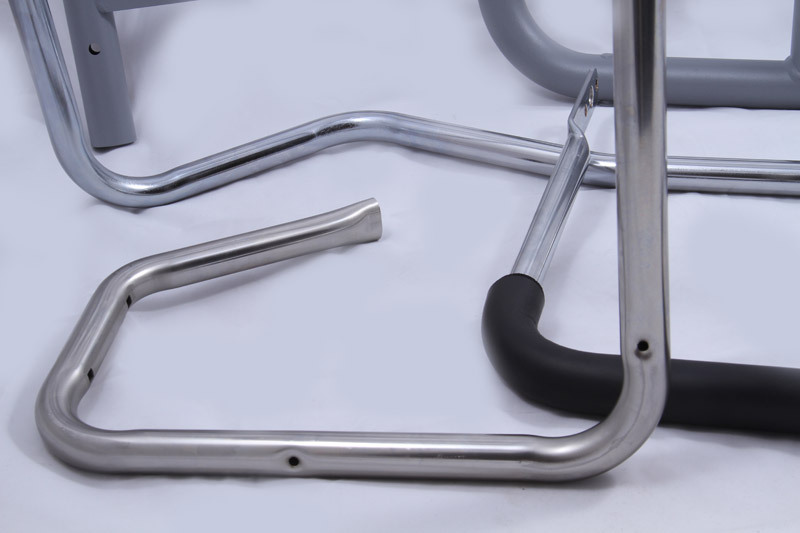 We manufacture tubing in all varieties of materials, dimensions, and shapes of body cross-sections. Furthermore, with our ISO 9001:2008 certification, we guarantee that every step of the process is completed at the highest levels of quality available in the industry. From design assistance and prototyping to production and distribution, we cover every aspect of our clientele's tube fabrication requirements. 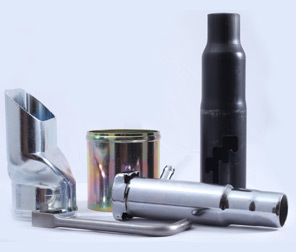 We work with a wide scope of materials, including the finest quality metals and plastics. Some of the materials we regularly employ include aluminum, brass, bronze, copper, nickel, nickel alloys, steel, stainless steel, and titanium. We also work with plastic tubing, including polyethylene and polyvinyl chloride (PVC). For body cross sections, we produce round, rectangular, square, and solid tubing in a broad variety of dimensions. These include outside diameters from 0.187" to 3", wall thicknesses from 0.028" to solid, and lengths from 3" to 20". Precision tolerances are available to ±0.030" on many features. 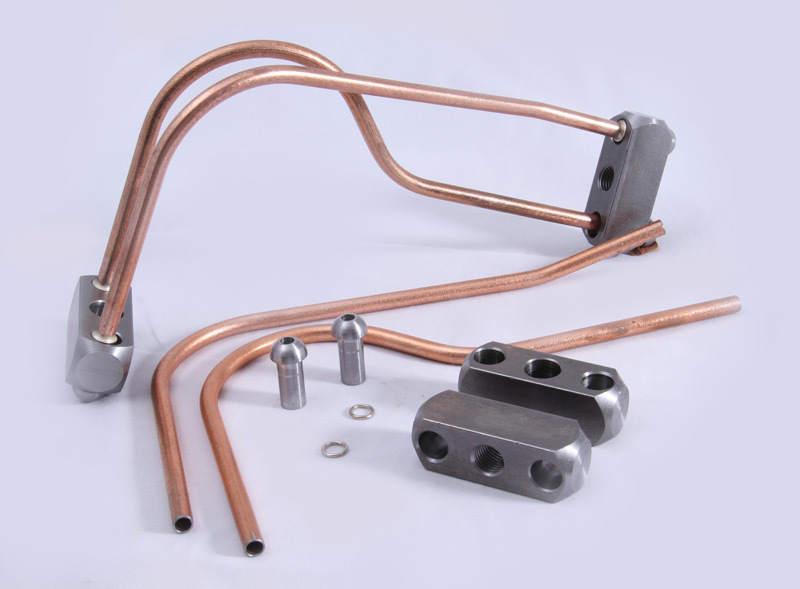 Our bending methods cover a full variety of options, including press, mandrel, and rotary bending. 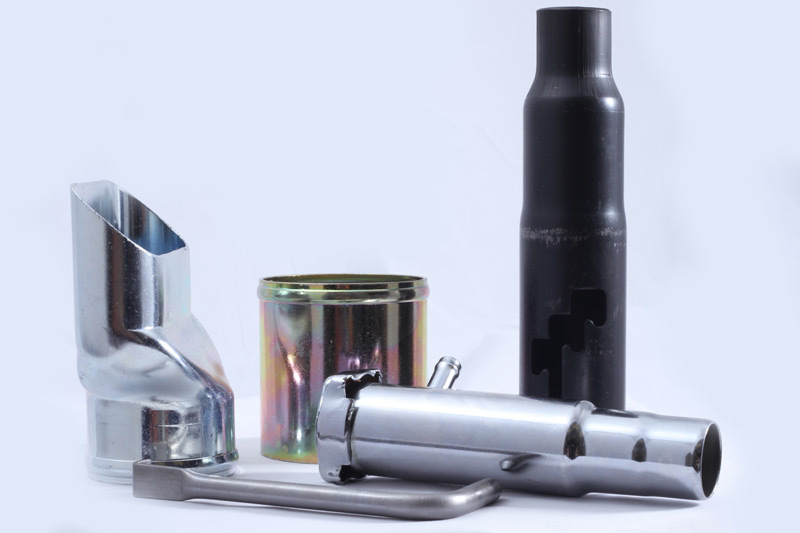 Forming, flaring, swaging, flatting, piercing, notching, coping, and sawing are also available, as well as machining with our CNC equipment. 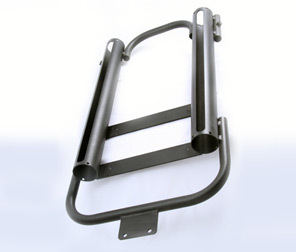 Our advanced machinery allows us to offer a number of tube fabrication features. We provide flanging, burrless chamfer, and chipless tube cutting, and regularly fabricate high pressure, sanitary, and serpentine tubing. 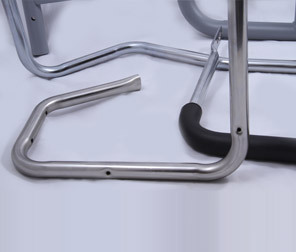 Our tubes are used for a broad range of products and applications, some of which, exercise & rehabilitation equipment, frames, bars, handles, and heat exchangers. We are a full-service shop, and provide a number of additional services to complete our customers' tube fabrication requirements all under one roof. 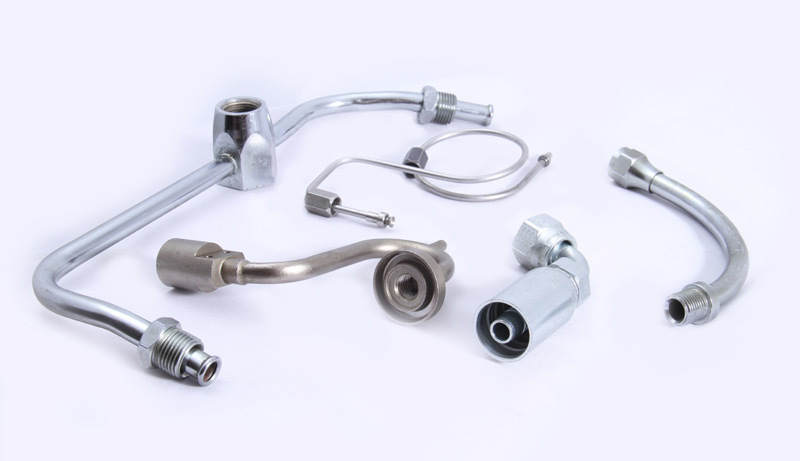 These include assembly, brazing, cutting, deburring, drilling, end trimming, laser cutting, machining, and welding services. We conduct thorough testing for leaks and make sure that our tubing meets the most stringent industrial standards, including ANSI, ASME, ASTM, AWS, Mil-Spec, and many others. For more information about our tube fabrication services, please see the details in the following chart, or contact us directly.